Posted January 25, 2019 by Chad Blair & filed under Downtown News, News, University News. Sandra Day O’Connor Institute’s Free Summer Camp for Arizona’s Middle School Students! 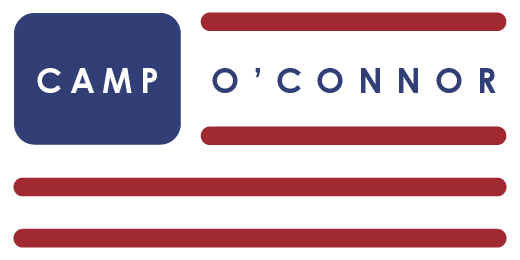 CAMP O’CONNOR is a free, merit-based summer program for middle school students with a mission to educate, encourage and inspire the next generation of leaders through a greater understanding of, and participation in, our democracy. Watch the Camp O’Connor video to see the highlights of this unique and special experience. The five-day summer program (June 10-14) provides incoming 7th and 8th graders with a unique, educational civics experience combined with leadership development. The 2019 CAMP O’CONNOR application will close March 1, 2019. Don’t wait, apply today at CampOConnor.org!